The Tailored Twist Collection features four unique patterns: Tailored, Tailored Bloom, Tailored Plaid, and Tailored Madras. 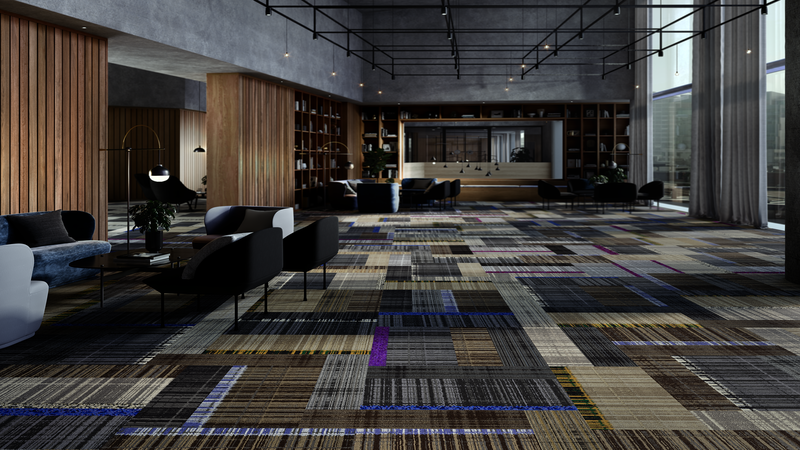 Any of the patterns can be ordered individually, or combined to create a uniquely custom feel. We’ve followed the same key principles for mixing patterns that are used in fashion design, such as mixing prints of different scales, combining different patterns from the same color family, and letting one pattern dominate, while the other is a playful accent. So every combination creates a design that’s whimsical but not erratic, embellished but not frivolous. 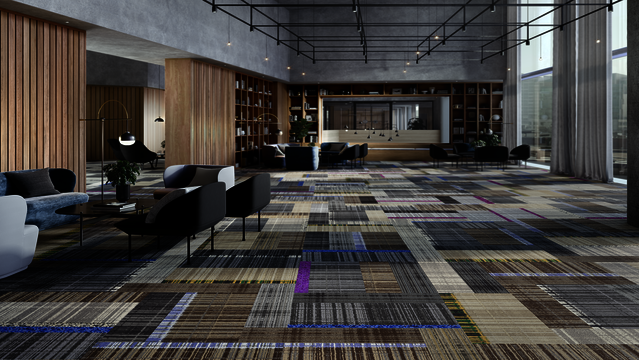 Start designing a floor layout with our Tailored Twist visualizer. 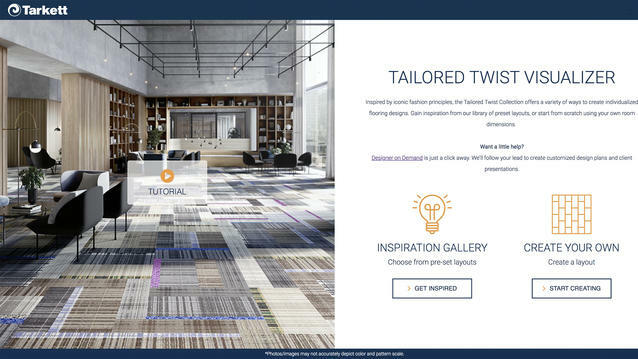 Start designing your custom unique floor with our Tailored Twist visualizer. Select from 4 different styles and 9 different colorways, mix-and-match and then visualize your masterpiece in a room scene. Learn how to use our visualizer to create uniquely beautiful layouts.